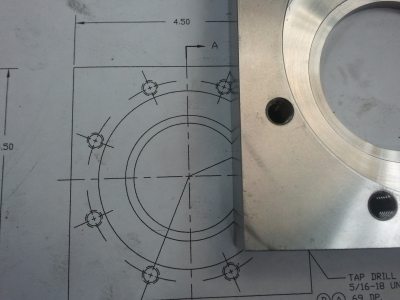 We are a CNC Machine Shop specialized in contract manufacturing of Non-Standard Turned and Milled parts with high quality and competitive price. Relying on our CNC machining facility, we can produce large and small quantities of custom machined parts with great accuracy and efficiency. 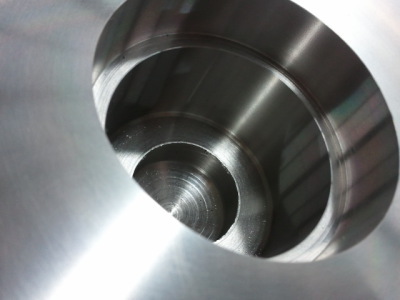 Our capabilities are widely used for almost every industry scope such as Packaging, Pharmaceutical, Automotive, Transmission parts, Medical, Military, Aerospace and more. Our mission is to make customers and not sales by offering quality products at affordable price and delivered on time. Our philosophy is to treat our clients with respect which leave them happy and willing to pass along word of their great experience to others, because a satisfied customer is the best business strategy of all! At Prestige Machine & Tool we work closely to our customers, so they can provide us the information we need to supply them the right products and services. Because of our wide source of products and services Prestige is capable to serve the small and big manufacturer.